It's been a month since our KL-SG trip. Some of my friends on Facebook were so adamant that I should post our itinerary as soon possible. 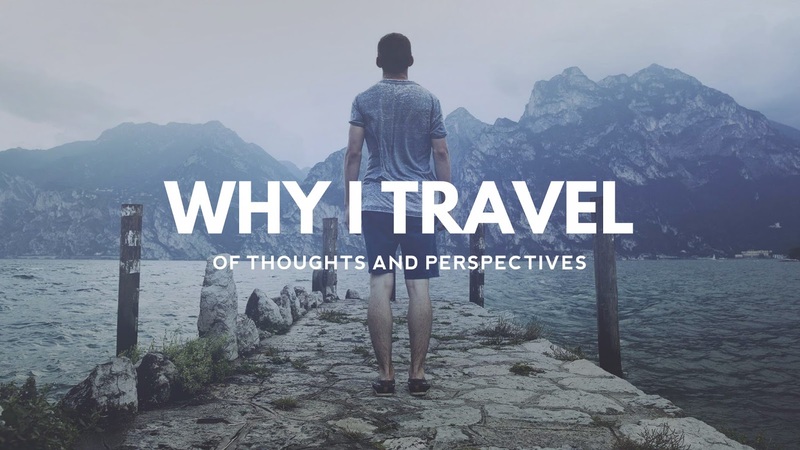 If you knew me well, I rarely post itineraries on my travel blog because to be honest, I'm actually too lazy to write about it! 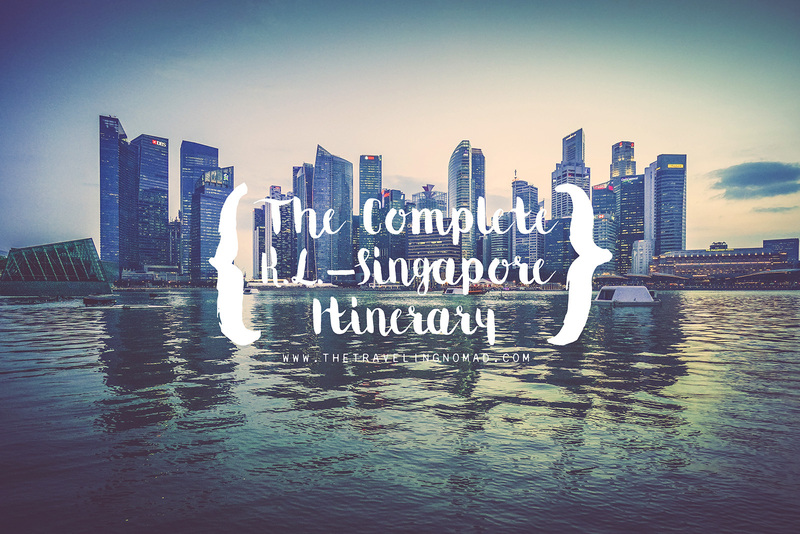 Well, for the sake of friendship (and some of them are getting annoyed by my mouthwatering food photos from my recent gastronomic adventure in Cebu), here is our detailed KL-SG itinerary. 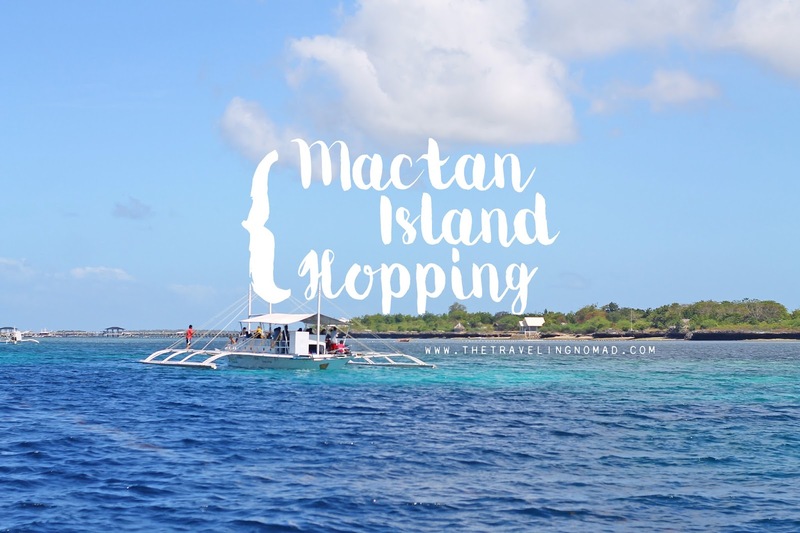 The island hopping experience in Mactan was fun yet tiring. Good thing was, our second to the last stop was Anzani New Mediterranean Restaurant. 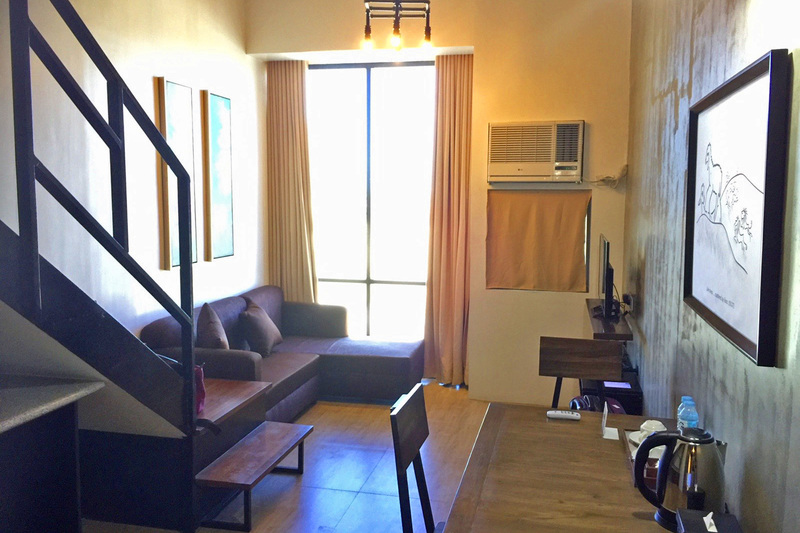 Perched at the side of the hill, it offers a panoramic views of Cebu City and the surrounding verdant mountains. Not only that, this idyllic restaurant served us some of their finest snacks that one can truly enjoy. 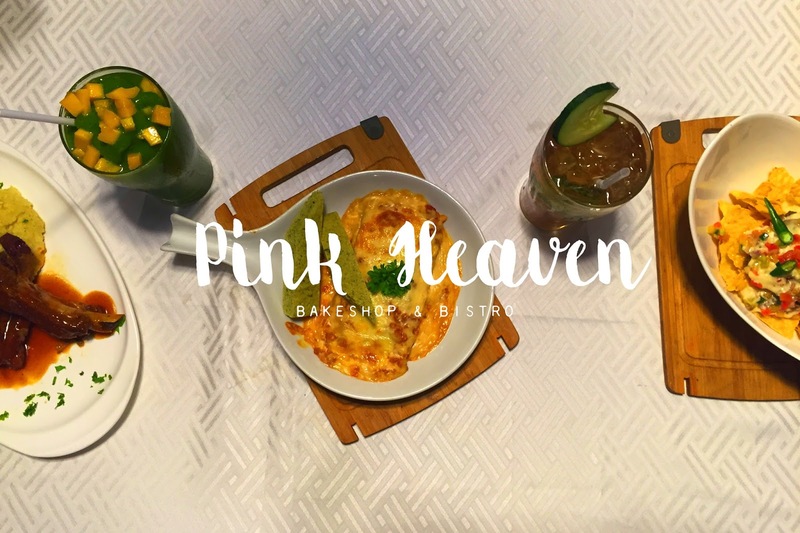 Right across the border of the cities of Cebu and Talisay lies a quaint bakeshop and bistro, offering quality cake products and innovative food dishes at an affordable price. Martin Luther once said that beers were made by men, but wines were made from gods. As in? After devouring too much food at Mactan Alfresco, we went to Dolce Casa Cebu's branch at Parkmall Mandaue to drink something made by the deities above. 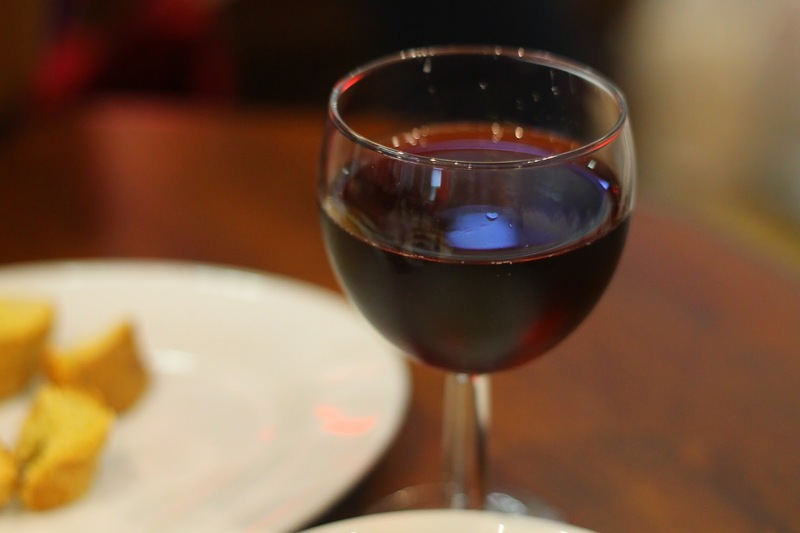 Drinking wine isn't really my thing to be honest that's why I got really happy when I learned that we're going to have a wine tasting activity in Cebu Food Crawl 2015. I am a sucker for turquoise seas, coconut trees, and white beaches. Growing up in Davao, the beach will always be a familiar territory to me. In fact, my undergraduate thesis was all about rearing a marine invertebrate in a manmade saltwater pond. Haha! 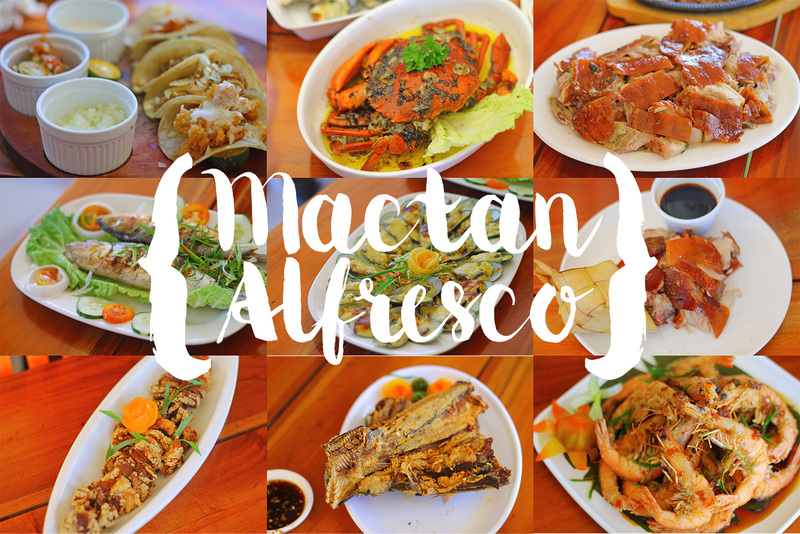 For our final day in Cebu Food Crawl, we went island hopping! 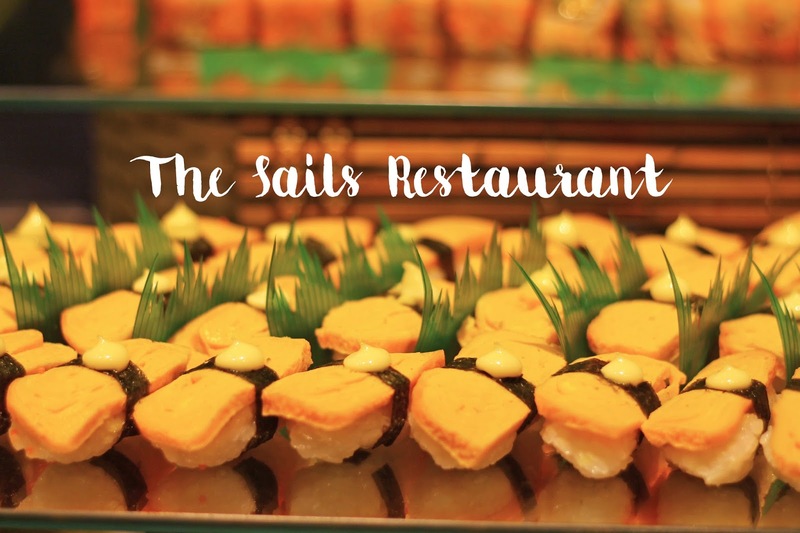 A new culinary journey sets sail as Mövenpick Hotel Mactan Island Cebu's all-day dining outlet introduces its nightly themed buffet concepts. 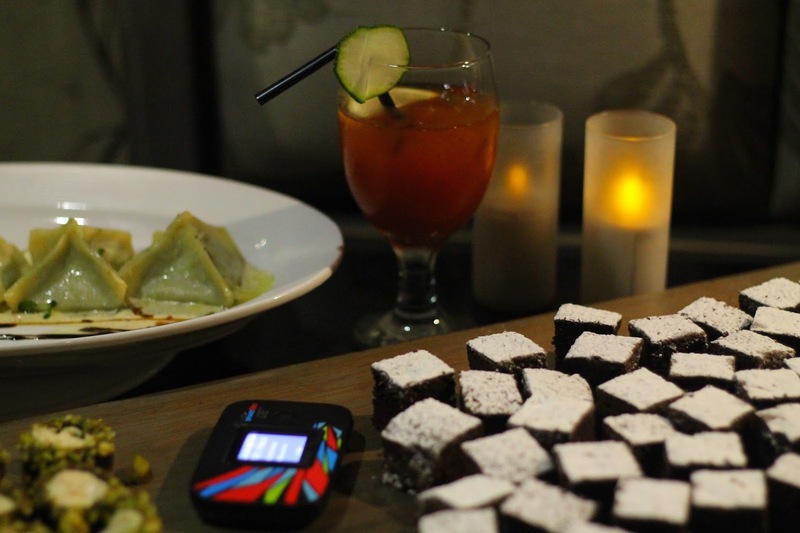 It's a treat in a whole new level - a gastronomic feasts of different origins. I was awake for more than 24 hours. After devouring hot wings at Gibbs', we went straight to LIV Superclub and partied way too hard because duh, we only live once. At almost five in the morning, we went back to our hotel, and slept right away without bothering changing my clothes. I was reeking nicotine and alcohol that time, eww. 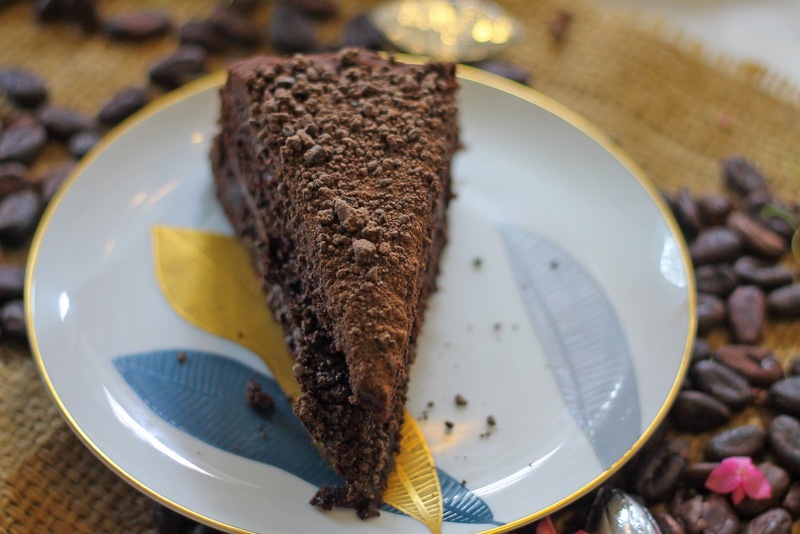 For our next stop in #CebuFoodCrawl, we went to The Chocolate Chamber in Mabolo, Cebu City for some sweet affair. It was an antithesis of last night's activities. I was supposed to leave Tacloban at around 12:30PM but due to some unforeseen circumstances, my flight to Mactan-Cebu got delayed for almost six hours. Once I got off from the plane, I waited for another 50 minutes for my cab. The queue was crazy as most taxis in Mactan Island were nowhere to be found due to the large passenger demand at the newly opened mall in SRP. I was really tired and hungry. 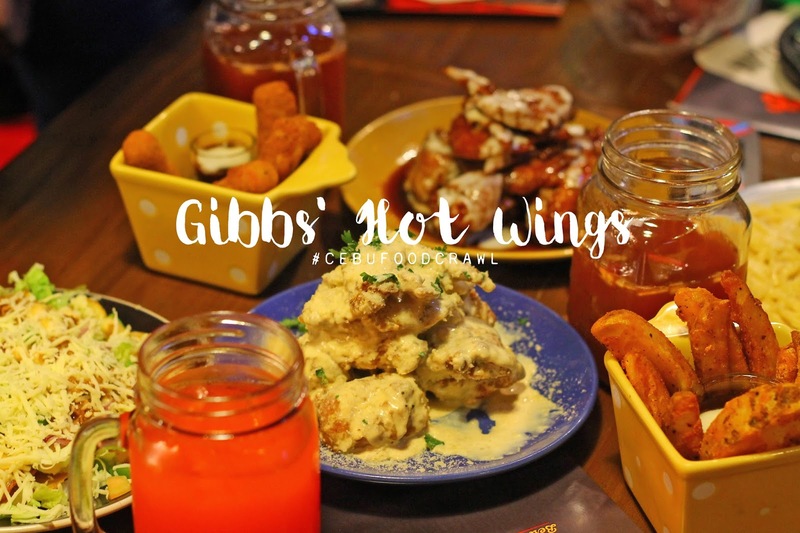 Good thing, the next destination of the #CebuFoodCrawl was Gibbs' Hot Wings at Streetscape Lifestyle Mall in Banilad. 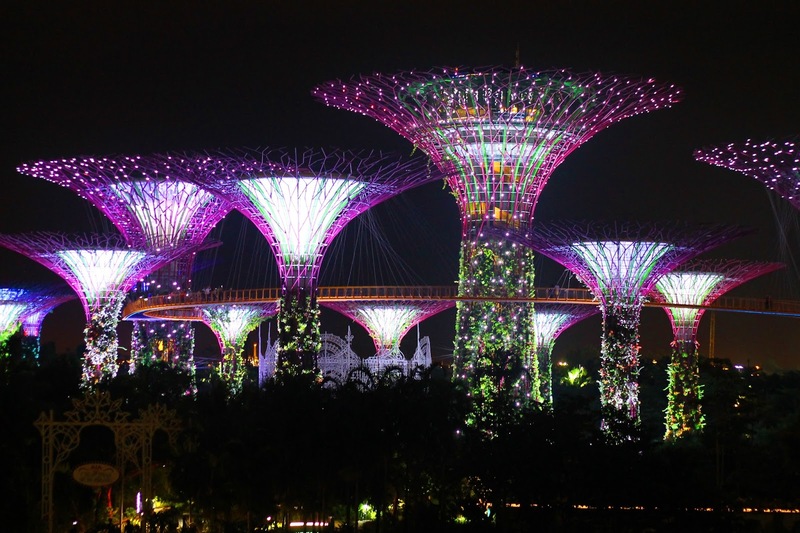 Singapore is a country where citizens religiously follow all rules and regulations, and the mass transportation system is highly efficient and effective. It is considered as one of the most expensive countries to live (or even to visit), but The Little Red Dot will always be my first world refuge. It's my second time in the Little Red Dot and this time, I was the navigator. Think European getaway and Bulgaria probably isn't the first place that comes to mind. It might not even make it into the top ten! However, this secret gem is starting to emerge as a hot spot and rightly so. 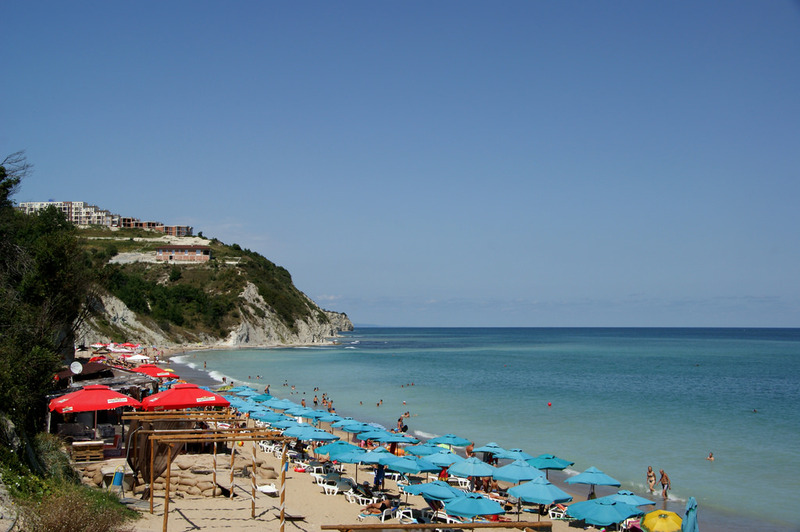 This small country is big on culture, sports and history, with some lovely beaches on its Black Sea coast for good measure. If you manage to bag yourself cheap holidays to Bulgaria before the tourists overtake it, take a look at these things to go and see. After one whole day of touring KL, we finally had at least 7-8hrs of sleep. 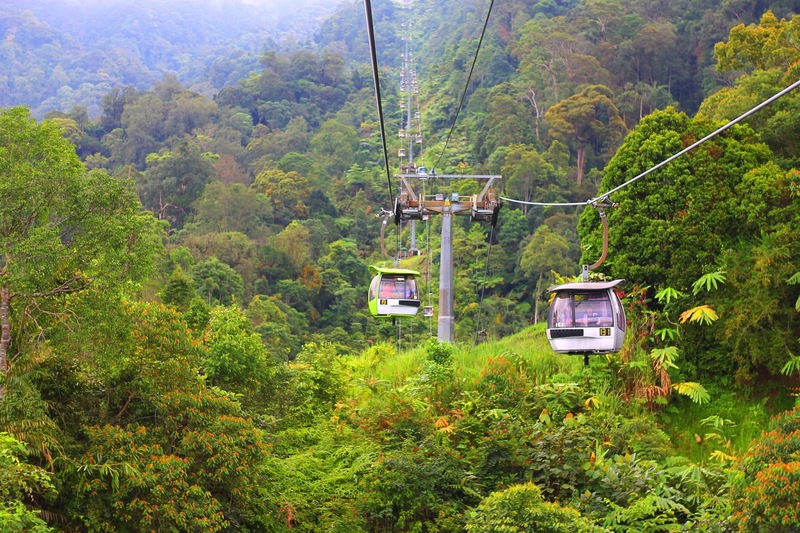 And for our second day, we went to Genting Highlands to have a quick escape from the hot and humid weather of the Malaysian capital. Yep, it's even cooler here than in Cool-ah!